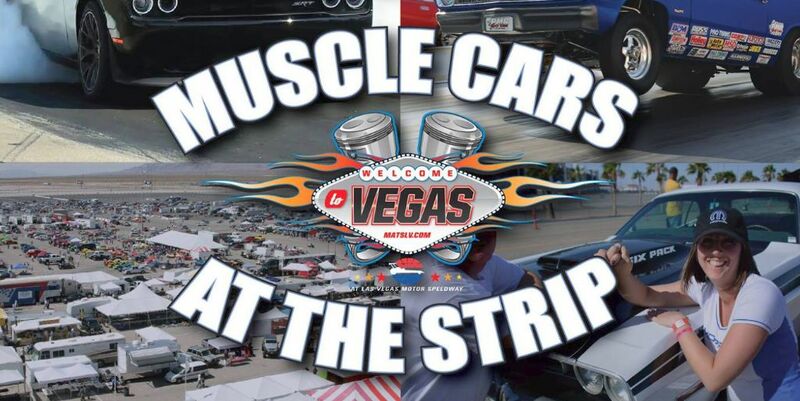 Each year, members of the Classic Industries team head out to Las Vegas to set up a booth at the world's largest automotive trade show: the SEMA Show. This massive industry-only gathering houses countless custom vehicles, ranging from pristine classics to modern supercars. It also serves as a showcase for the latest and greatest aftermarket parts and accessories for cars and trucks of all kinds. 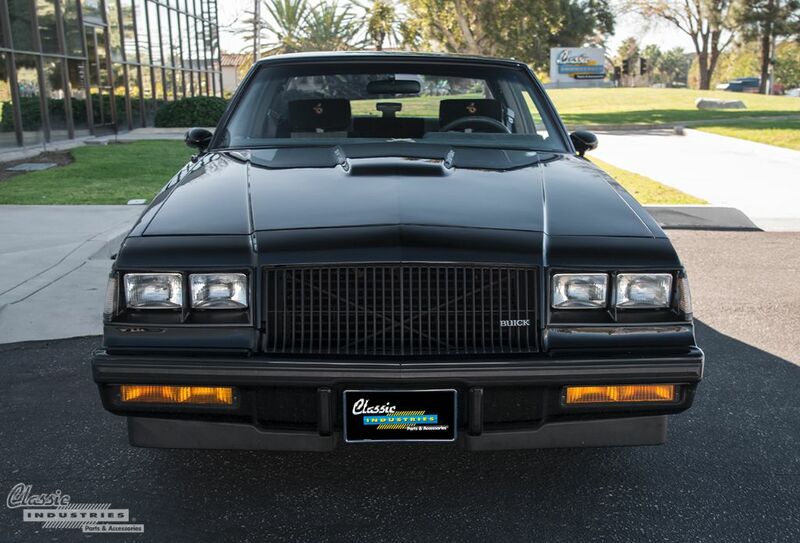 The SEMA Show provides a great opportunity for us to display new parts from the Classic Industries catalogs, as well as some very special vehicles. 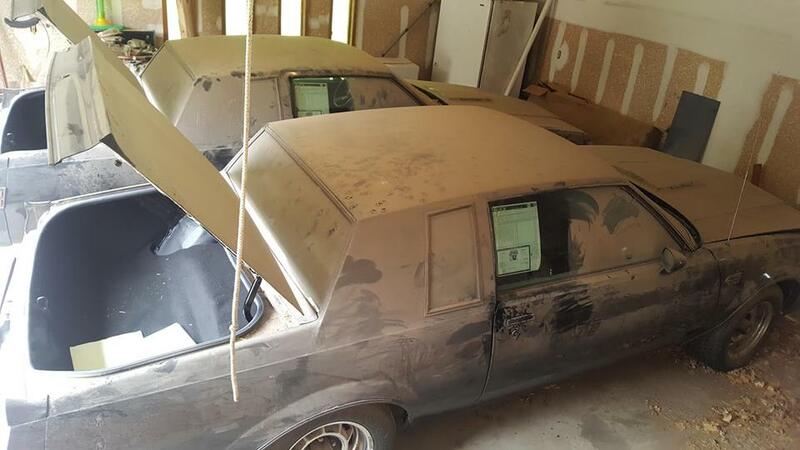 The Classic Industries Retail Showroom is always busy with customers browsing our catalogs and picking up restoration parts for their project cars and trucks. Many of these customers are Southern California locals, but quite a few others stop by while visiting from other states or even other countries. However, last week our showroom received an extra-special visitor: Dave Kunz from ABC7 Eyewitness News. 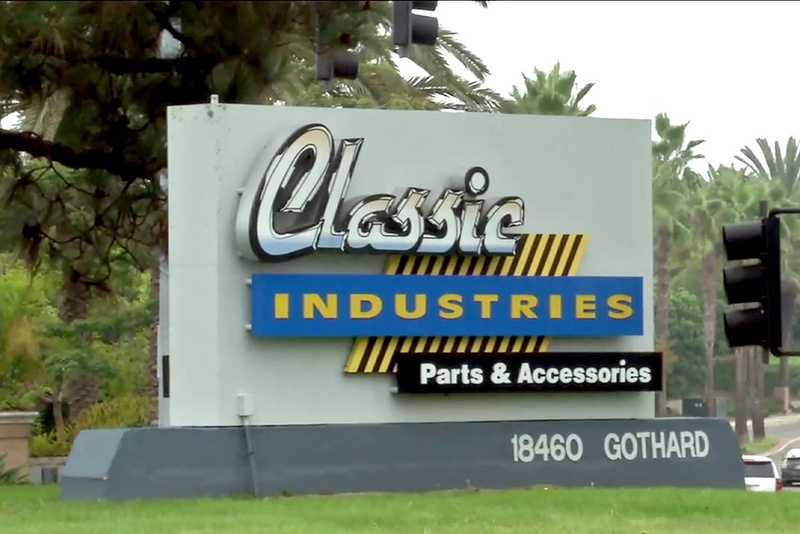 Dave and his film crew took a look behind the scenes at Classic Industries and interviewed company founder and CEO Jeff Leonard. Yenko Corvette on duPont Registry Cover! Whether it’s luxury homes, plush yachts, or one-of-a-kind supercars, the duPont Registry features the exclusive; the top of the heap, the crème de la crème. 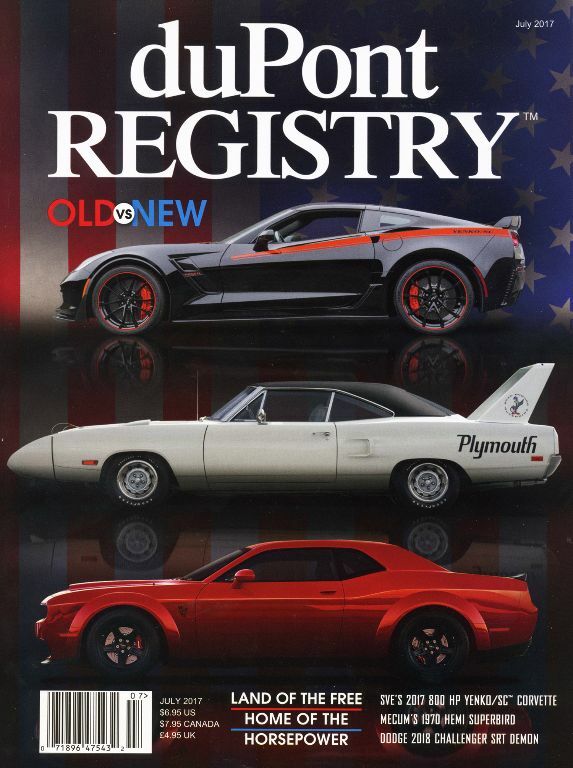 The Registry has featured SVE cars before, when the Yenko/SC® 800hp Camaro was featured in the February 2017 issue of the duPont Registry, so, imagine seeing the Yenko/SC® Corvette on the cover of such an august publication. 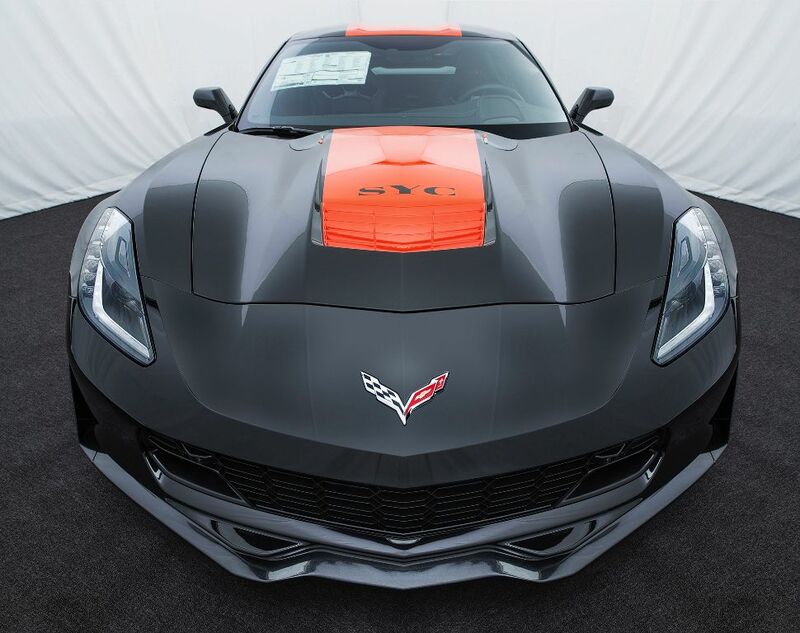 Not that we’re surprised; because the Yenko/SC® Corvette is a top-notch supercar, so it’s only fitting to be counted among such an elite class of vehicles, especially the ones on the cover—Dodge Demon, Plymouth Superbird, and Yenko/SC® Corvette. 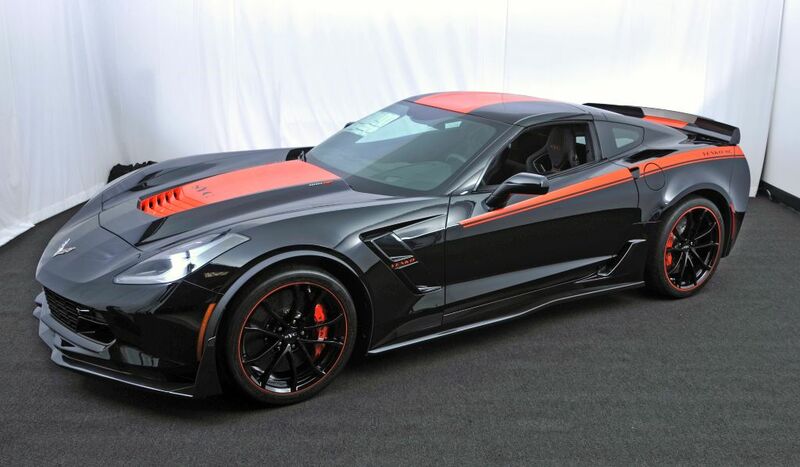 There have been many cars produced under the Yenko name: Camaro, Nova, Stinger (Corvair), but never an official Corvette. 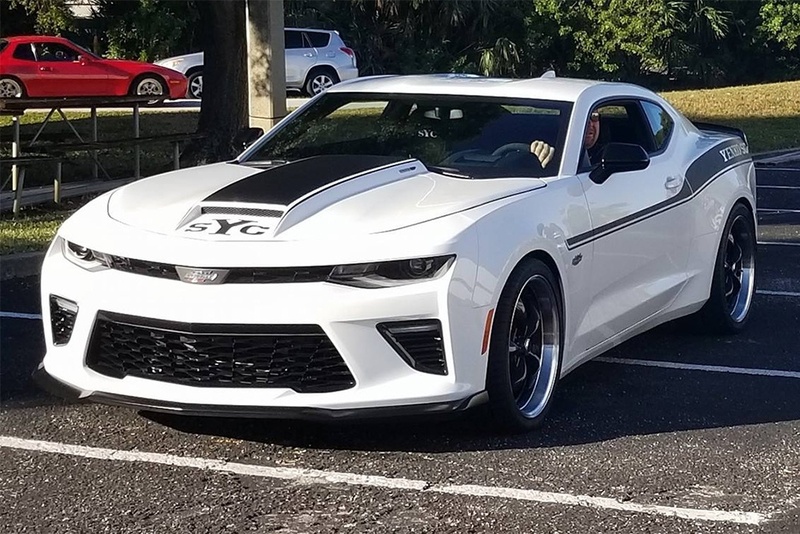 Yes, there have been many Corvettes sold through the Yenko dealership, and some may have even been specially tuned at that location, or may even sport a Yenko badge, but there has never been an official Yenko/SC® Corvette ever produced, until now. 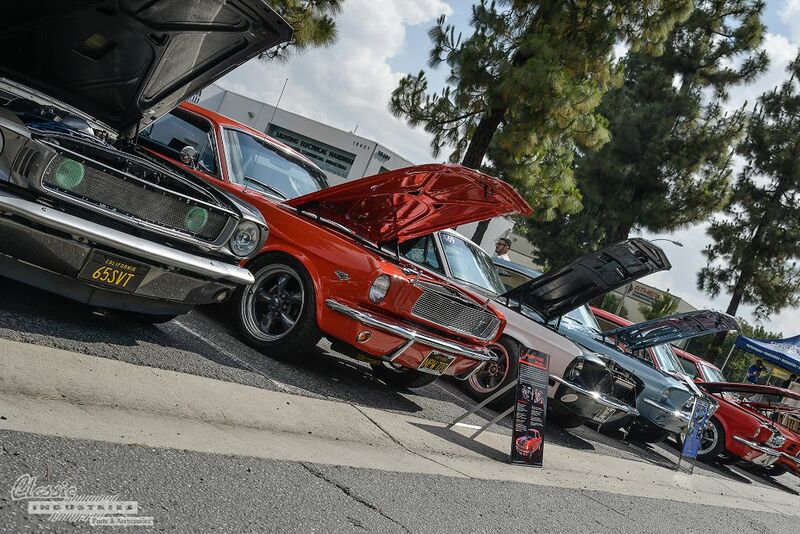 California Mustang Parts in City of Industry, California was buzzing Saturday morning, May 13th as over 200 Mustangs flocked to Cal-Mustang headquarters for their fifth Mustang Meet-Up. 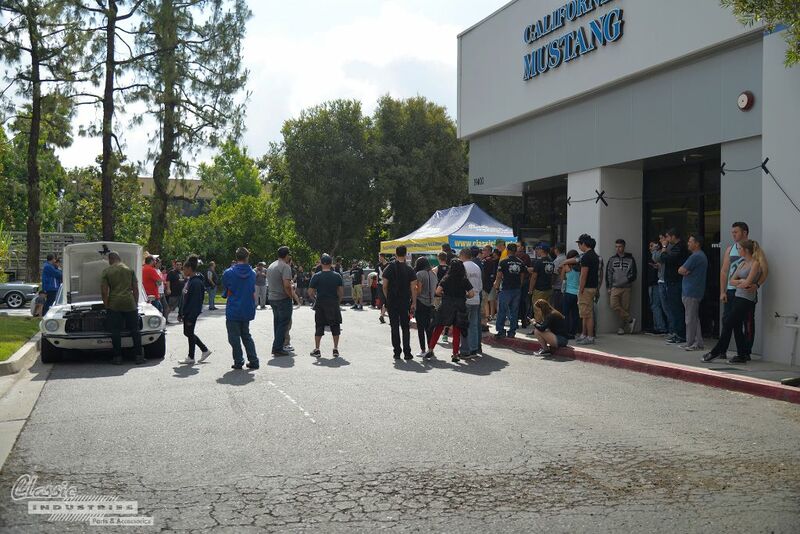 Having recently purchased California Mustang Parts, Classic Industries was on-hand as the two businesses collaborated for the best Mustang Meet-Up to date! 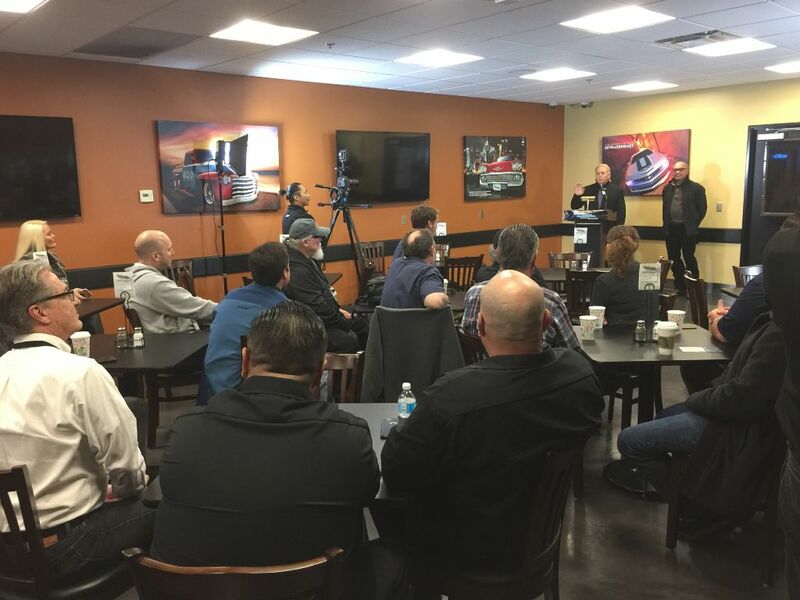 In January 2017, Classic Industries held its first Media Open House event. This event invited select members of the automotive press to visit our Huntington Beach headquarters for lunch and some big news. 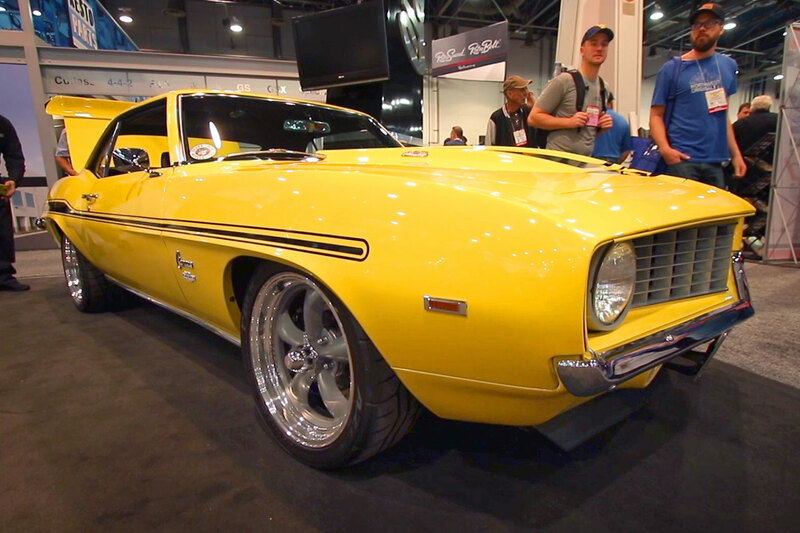 Each November, many of the world's finest classic and custom cars gather at the Las Vegas Convention Center for the SEMA Show, and this year continued the tradition. Since the SEMA Show is industry-only and not open to the general public, we walked the halls and snapped photos of the incredible vehicles we found inside. For those of you who weren't able to make it to this year's show, we'll be posting some of the most interesting cars we spotted.